*Werbung / Advertising! 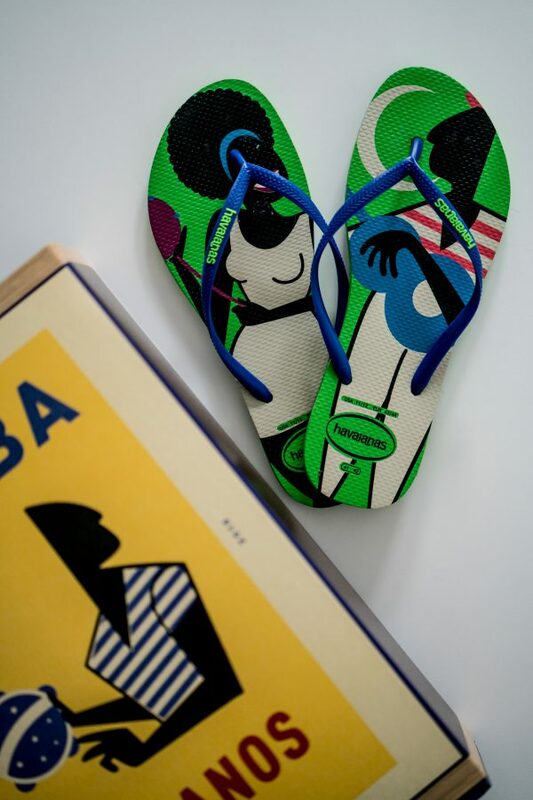 This post was created in cooperation and financial support with Havaianas. 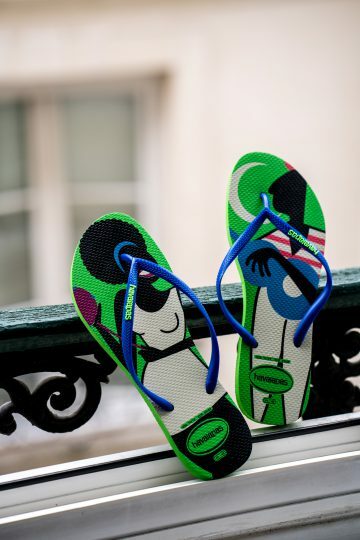 Those who follow me on Instagram already know that I spent two days in Paris together with Havaianas last week. The reason for this trip was the celebration of 100 years of Samba. 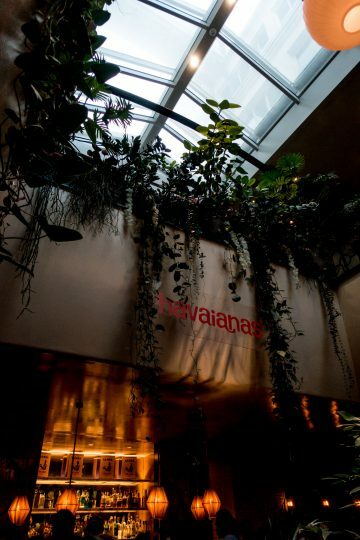 Havaianas hosted a big party in Paris last week in compliment to this icon, brought together musicians and DJs from France as well as Brazil and showed the variety of this music genre. 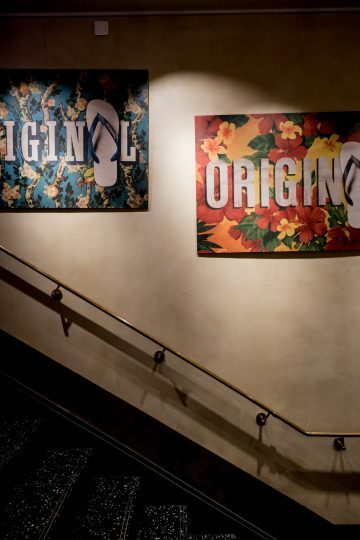 The event took place at the Restaurant Alcazar in Paris, and it was the perfect location for this event. 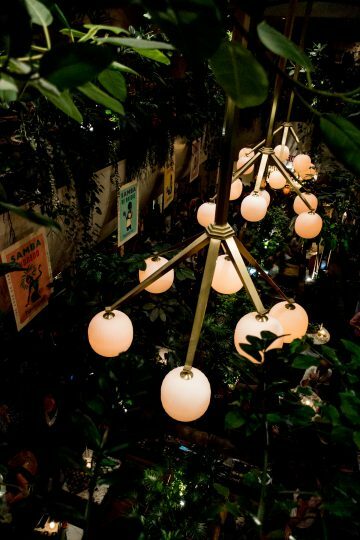 All the plants made it feel like you’re not in Paris anymore but somewhere warm and sunny. 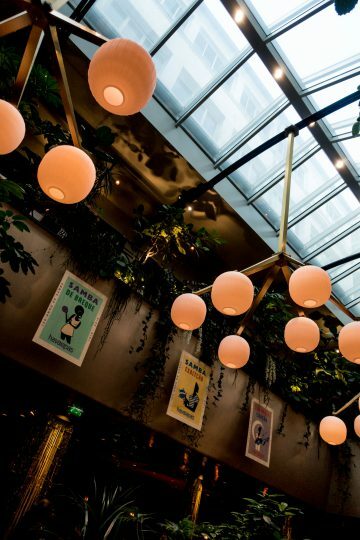 Somewhere where people dance the samba day and night. And the samba music, as well as the samba dancer, topped everything off. Another highlight was actor Vincent Cassel, who moderated the evening. 2017 is the year that marks 100 years of Samba. Back in the days, people used to dance barefoot and used their heels to create the rhythmic beats this kind of music is well known for. 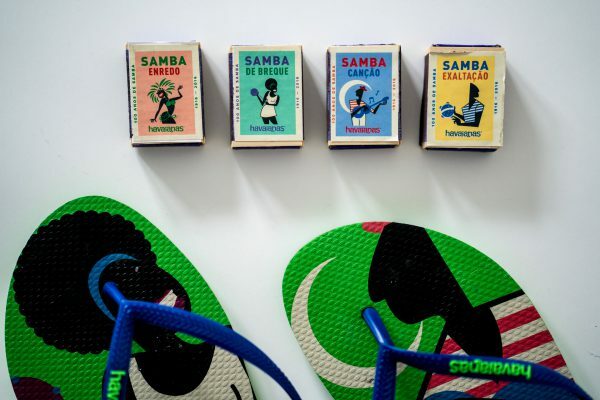 Today Samba is best described by adjectives such as urban, modern and devilishly cheeky. People now turn a box of matches into an instrument, drink lots of beer and wear striped socks and two-tone pointy shoes. There are for types of Samba: Samba de Roda, Samba-Canção, Samba-Exaltação and Samba Enredo. Samba de Roda is a traditional Afro-Brazilian dance, and it appeared probably in the state of Bahia during the 19th century. Samba-Canção first appeared at the end of 1920 when the urban Samba was modernized in Rio de Janeiro. 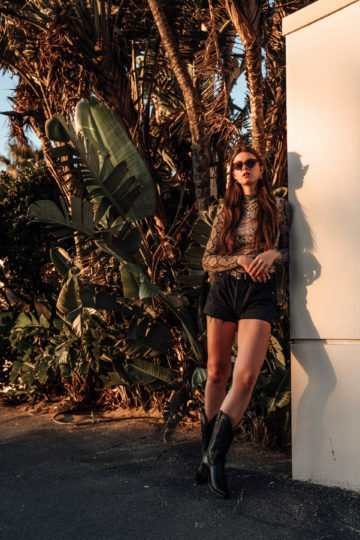 This dance is well known for a moderate to little slower tempo, what may be because it addresses love relationships and the typically moaning for a lost love. In 1939 people all over the world started to get enthusiastic about samba when the Samba-Exaltação appeared. 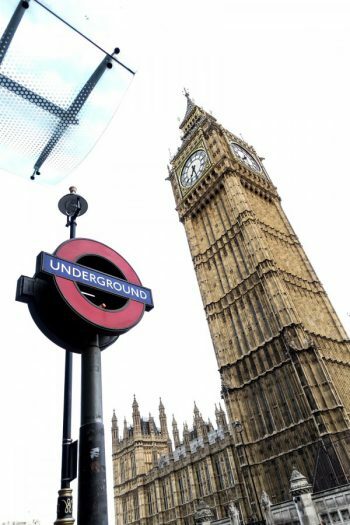 It is well known for its patriotism addressing the beauty and good qualities of Brasil. More than ten years later, in the 1950s, the Samba Enredo appeared. Samba Enredo is the basic samba direction that is the best-known in Europe. This samba direction was composed for the samba-schools carnival parades. 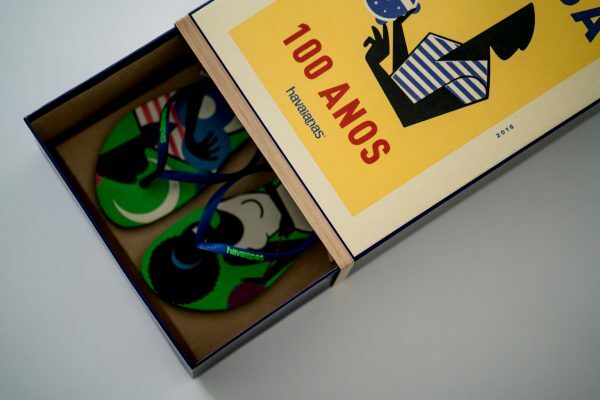 Havaianas did not only host a party to celebrate 100 years of Samba, but they also created an exclusive set consisting of a unique pair of Havaianas, Brazilian beer glasses and boxes of matches – used as one of the most iconic instruments on a samba table. All these pieces are packed in an oversized box of matches, that tops everything off. I absolutely love the idea for this packaging! What do you think about it?